The Noone Group of Companies proudly celebrates 71 years of manufacturing excellence. As a market leader in school uniforms, we are committed to ensuring the work practices adopted throughout the whole supply chain of every Noone product, meet or exceed the standards for ethical manufacturing. Noone is committed to providing quality products on a consistent basis. We ensure continuity of colour, fabric and overall quality in raw material and finished garments and conduct rigorous testing to ensure raw materials are of the highest quality achievable. 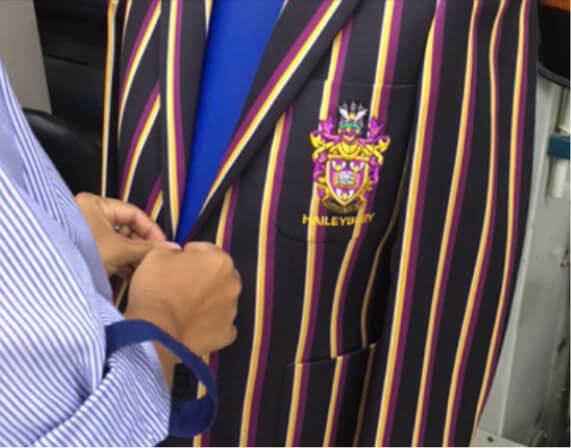 All schools expect a continuity of colour, fabric and overall quality. Noone only uses recognised mills to provide raw materials which meet or exceed our minimum quality standards. Noone is committed to using Australian wool which is featured in our blazers, pullovers, vests, cardigans, skirts and tunics. Additionally garments such as the school dress feature cotton with Global Organic Textile Standard certification. Our quality assurance program guarantees delivery of product quality, lead-times and continuity of style and sizing across all uniform products. Noone’s commitment is to deliver quality products and services on time, every time. 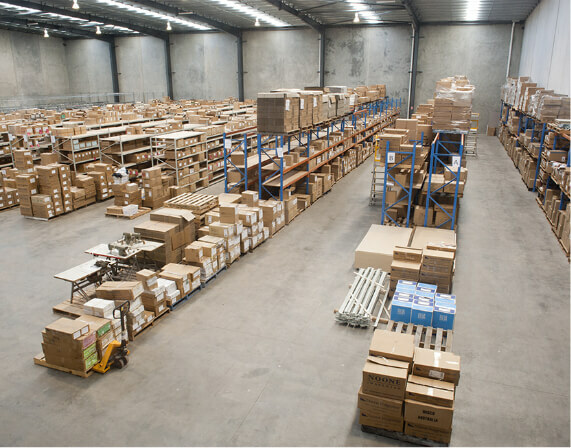 A state of the art warehouse facility and our logistics management ensures on time delivery and allows the flexibility to hold reserve stock of customer product.  All schools utilising Noone products are serviced by senior sales account managers providing personalised and professional customer service. Noone is committed to manufacturing and delivering quality products to schools throughout Australia. We meet and exceed our customer’s expectations through leading industry practice in design, manufacturing and on-time delivery.